This month we have a bumper issue with Mother's Day and Easter both on the Newsletter calendar and an announcement about our exciting new The Beach @ Bury Lane adventure zone! 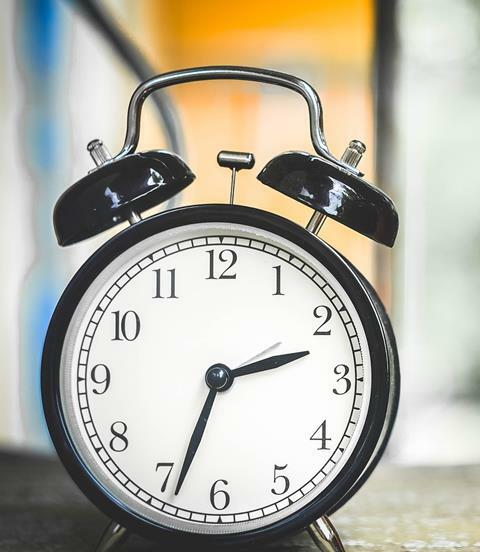 Key Dates: 30th March - Clocks change and spring forward an hour to British Summer Time, 31st March - Mothering Sunday, Friday 19th to Monday 22nd April - Easter weekend, Tuesday 23rd April - St George's Day. 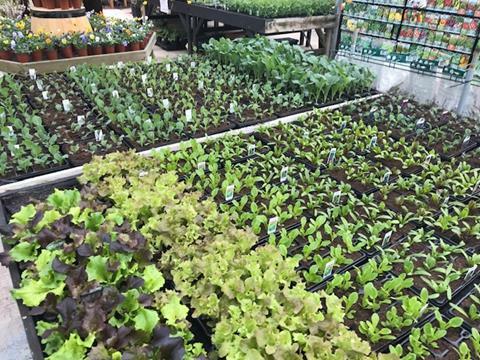 The teams at Bury Lane and Arrington would like to thank you for continuing to shop locally and we look forward to welcoming you to our farm shop, cafes, fun barn and garden centres this spring . Please note we are closed on Easter Sunday. Bury Lane Farm Shop opening hours change from Monday 1st April. New spring/summer hours are Monday to Saturday 9am to 6pm, Sunday 10:30am to 4:30pm. 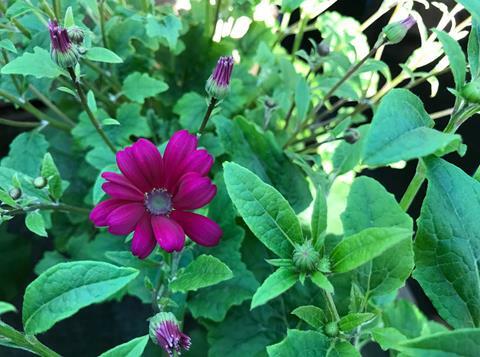 Arrington Garden Centre hours are Monday to Saturday 9am to 5pm, Sunday 10:30am to 4:30pm. Potted plants and containers make the ideal gift for Mother's Day or why not treat Mum to tea and cake in our cafe? 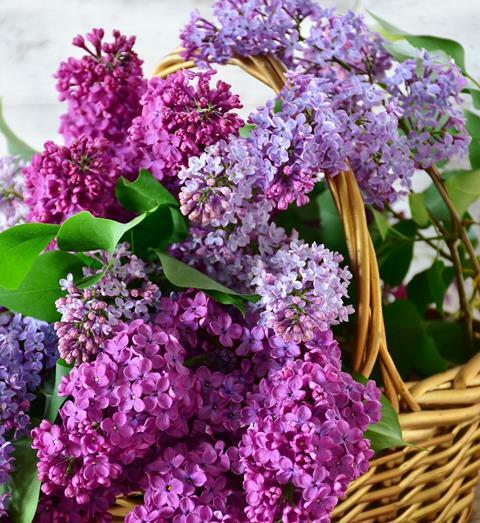 Beautiful fresh flowers in store seven days a week with a huge choice for Mother's Day from Thursday 28th March including our own home-grown Oriental lilies. We also have a large selection of potted plants and arrangements in our garden centre which make great Mother's Day and Easter gifts. Flowers, inside and out, make a house a home. The first of our early home-grown asparagus is making an appearance in the shop as and when it is ready. Limited availability but worth popping in to see if we have any! All the veg you need for a delicious Easter roast dinner and don't forget the fresh mint and rosemary for the lamb. New potatoes from Majorca and Cypress. Our fabulous butchers have some great offers on lamb this month. Lamb loin chops were £11.99 per kg, now £9.99 per kg and Barnsley chops were £12.00 per kg, now £10.00 per kg. We also have a wonderful selection of fresh fish which we collect from Billingsgate Market every Thursday, perfect timing for your traditional fish supper on Good Friday this Easter. ORDERS NOW BEING TAKEN FOR EASTER. Our brand new, exciting adventure play zone for children officially opens on Saturday 18th May. All the fun of the seaside plus mini diggers, go carts, bungees and trampolines. Like our Facebook and Twitter pages for more information and pictures of this amazing new play area as the build completes. 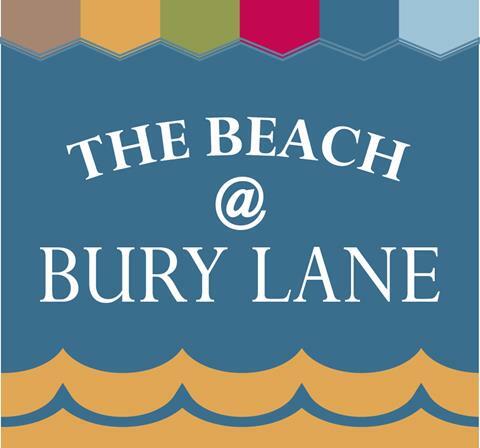 If you are interested in working part-time during the summer at The Beach @ Bury Lane, please send your CV to Jayne.Bailey@ewpepper.co.uk. Ideal opportunity for university students! Come and meet some of the smaller residents of Shepreth Wildlife Park here at Bury Lane including stick insects, millipedes and lizards. Wednesday 10th April 10:30am to 12 noon. Moss & Rose pop up shop of vintage adult and children's clothes will be visiting Bury Lane on Thursday 11th April from 9am to 5pm. The Garden House Hospice Care collection box raised £64.06, RSPB raised £30.30, Arthur Rank Hospice Charity Collection on 9th March raised £192.06. We are now selling hand knitted Charlie Chicks filled with a Cadbury's Creme Egg at the tills to support the Garden House Hospice. We are always delighted and amazed by the generosity of our customers, thank you. Bring on the sunshine with the grand opening of The Beach @ Bury Lane, spring time in the garden, news from the farm and fresh, new seasonal produce. Want to get more regular updates from Bury Lane Farm Shop? We are now on Twitter - Follow us! 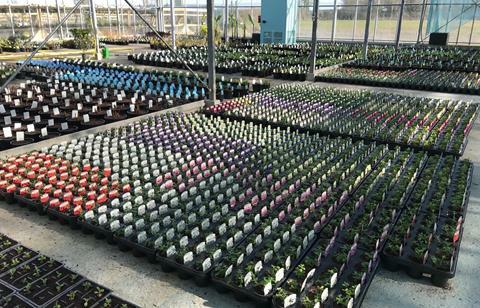 Want to get more regular updates from Arrington Garden Centre & Cafe?